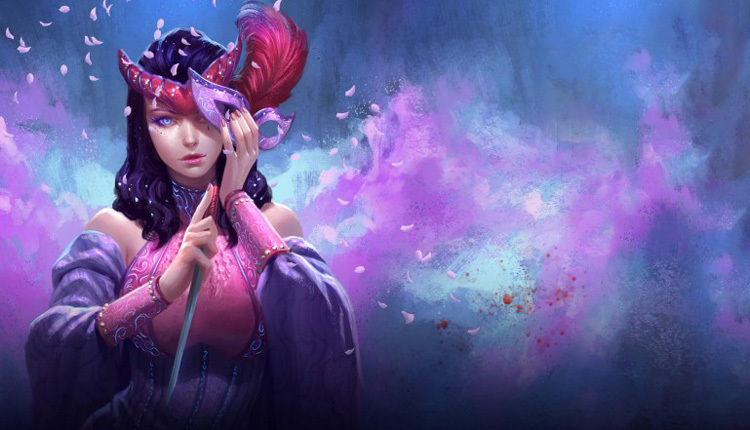 The post Top 10 Most Anticipated Blockchain Games for 2019 appeared first on BlockchainGamerBiz. 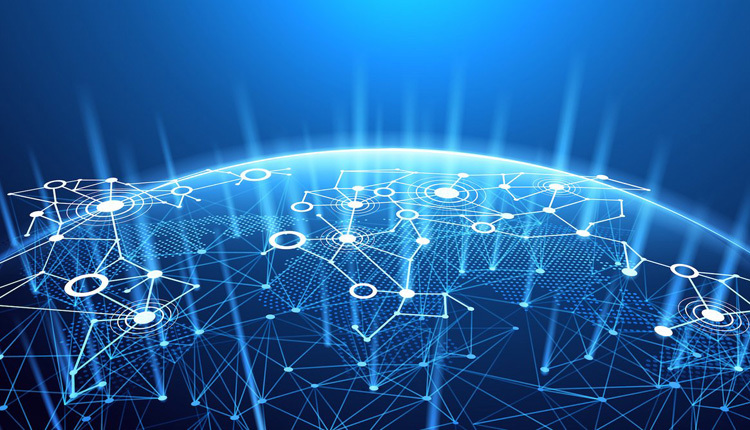 The post NEW: This week’s blockchain gaming news roundup appeared first on BlockchainGamerBiz. 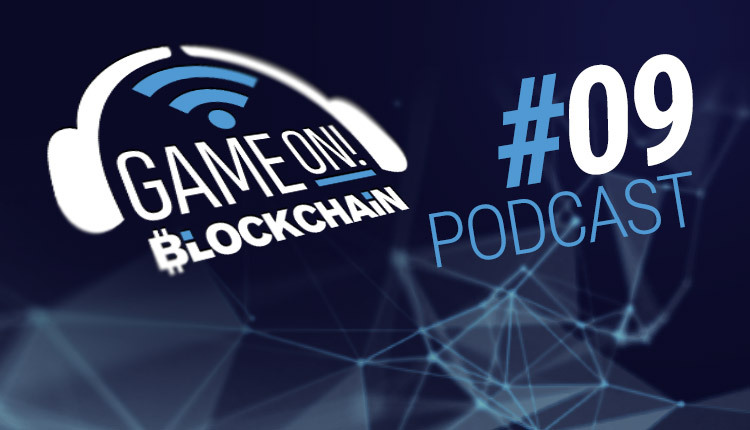 The post Game On Blockchain Episode 9 – Vlad Tomko of Blockchain Cuties Universe appeared first on BlockchainGamerBiz. 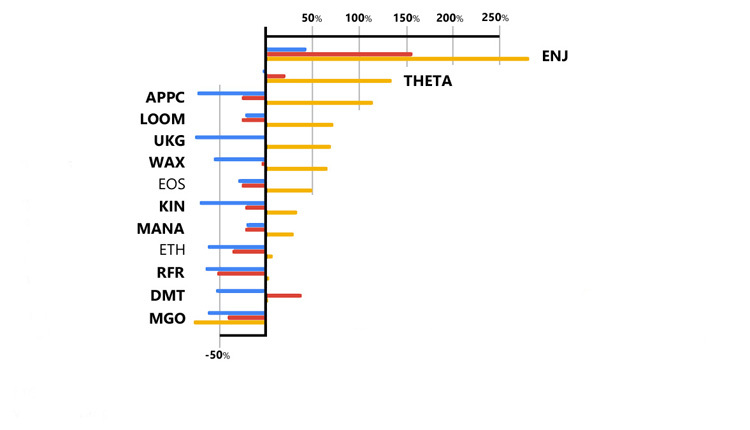 The post Blockchain game tokens rebound strongly from the Crypto Winter sell-off during Q1 2019 appeared first on BlockchainGamerBiz. The post Leveraging blockchain and NFTs well – Blockchain Games Next appeared first on BlockchainGamerBiz. 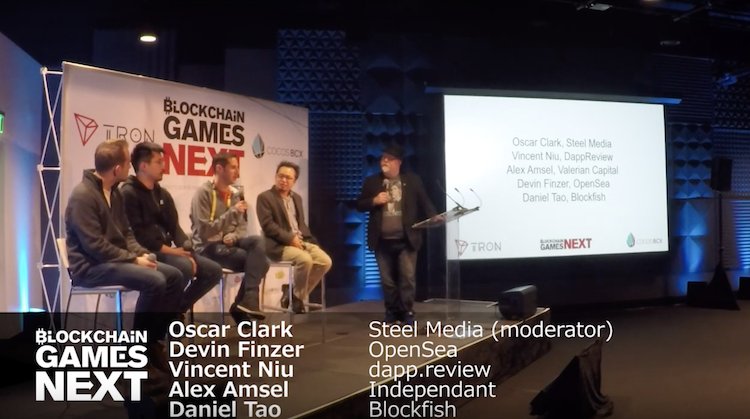 The post Delving into the world of blockchain first-hand: Blockchain Games Next appeared first on BlockchainGamerBiz. 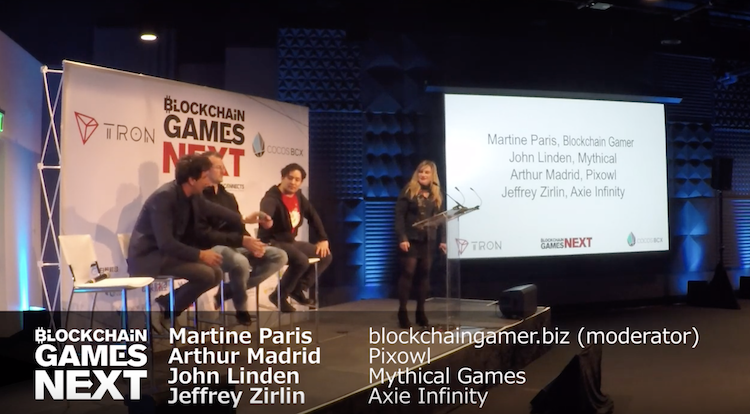 The post Building playful communities with blockchain – Blockchain Games Next appeared first on BlockchainGamerBiz. 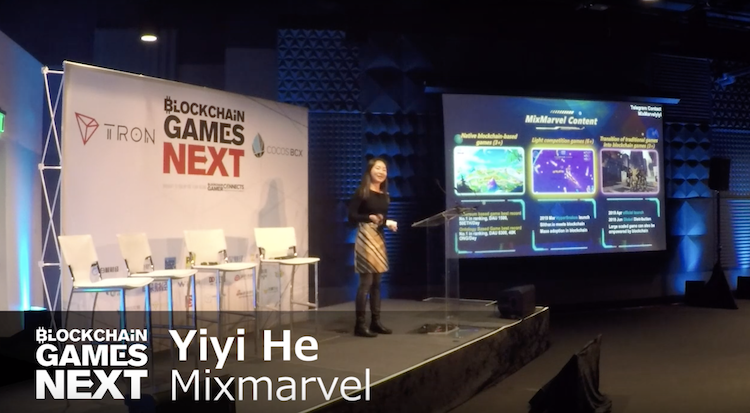 The post The future obstacles to overcome for blockchain games – Blockchain Games Next appeared first on BlockchainGamerBiz. 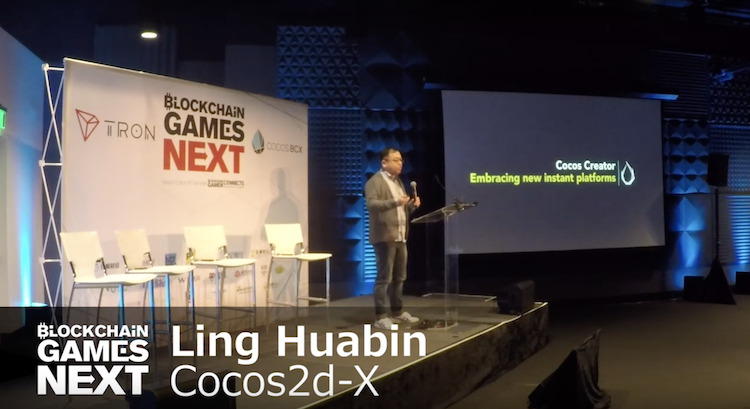 The post Embracing instant platforms – Ling Huabin – Blockchain Games Next appeared first on BlockchainGamerBiz. 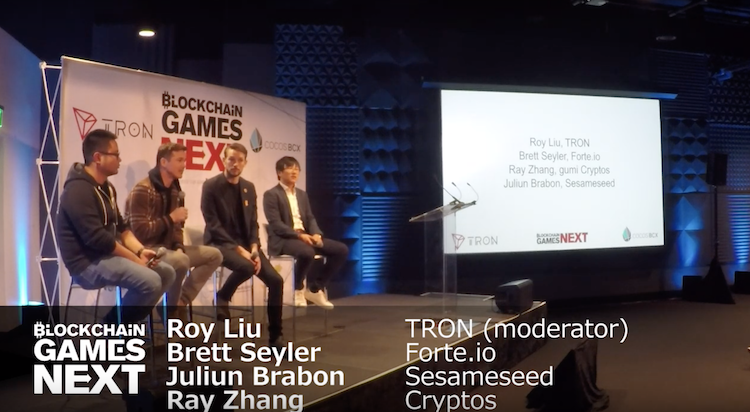 The post How to do fundraising well in blockchain games – Speed Panel (Blockchain Games Next) appeared first on BlockchainGamerBiz.